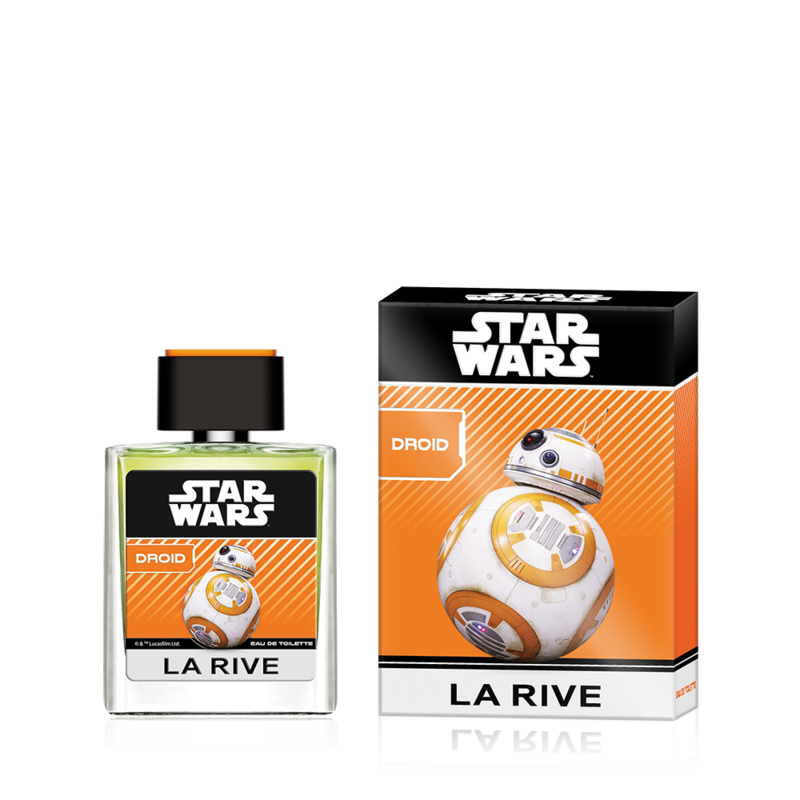 STAR WARS DROID is a fantastic fragrance proposition for boys of all ages. 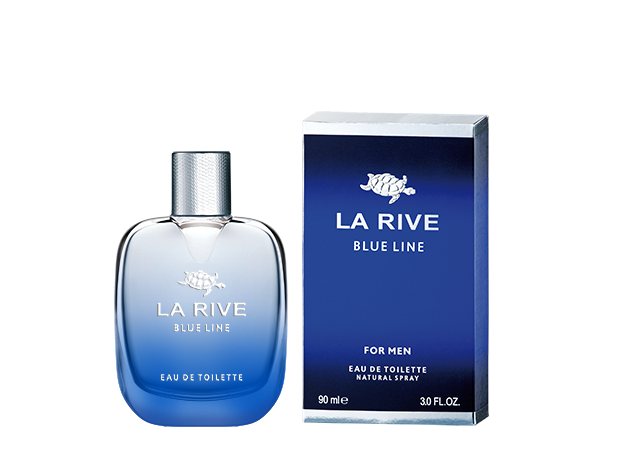 Fresh and full of life, yet elegant – its timeless character emphasizes the characteristics of the male nature. 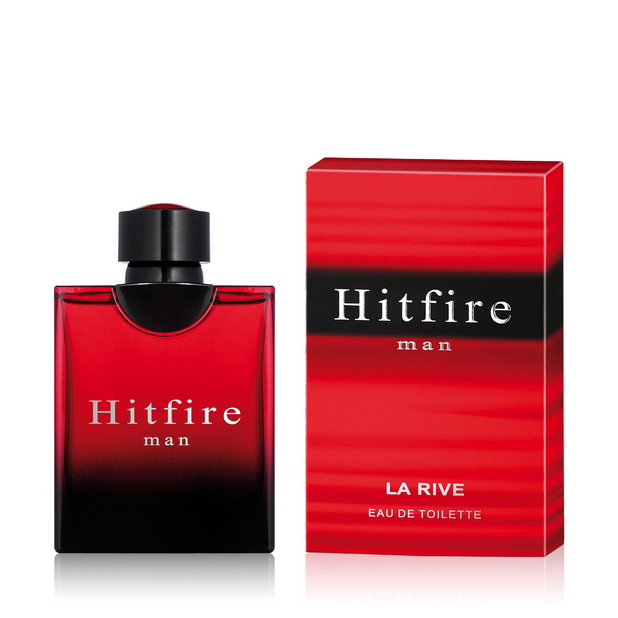 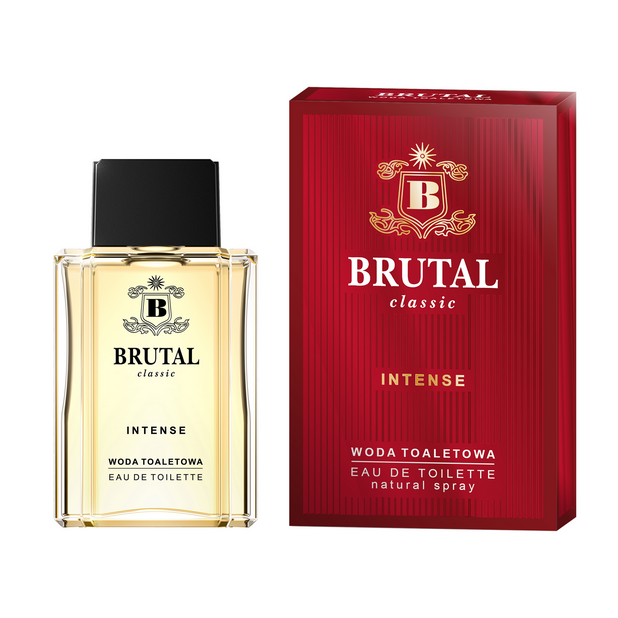 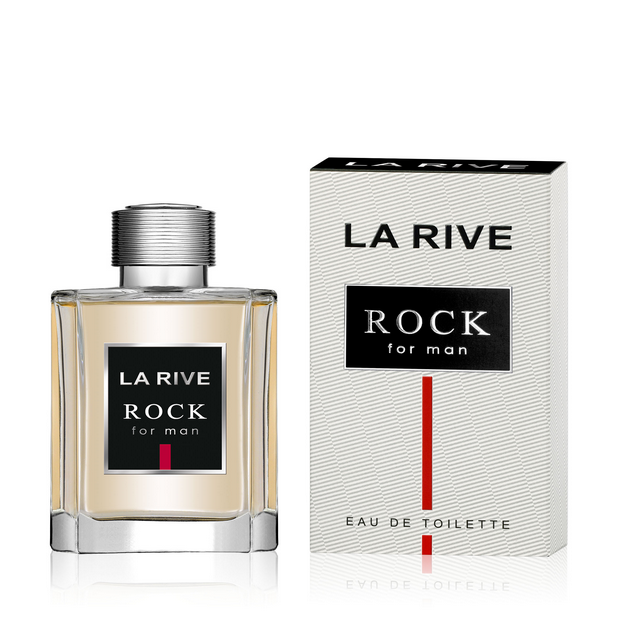 The energy of citrus flavors broken with a touch of lavender, sage and geranium meets in the composition with the male nature of the tree notes. 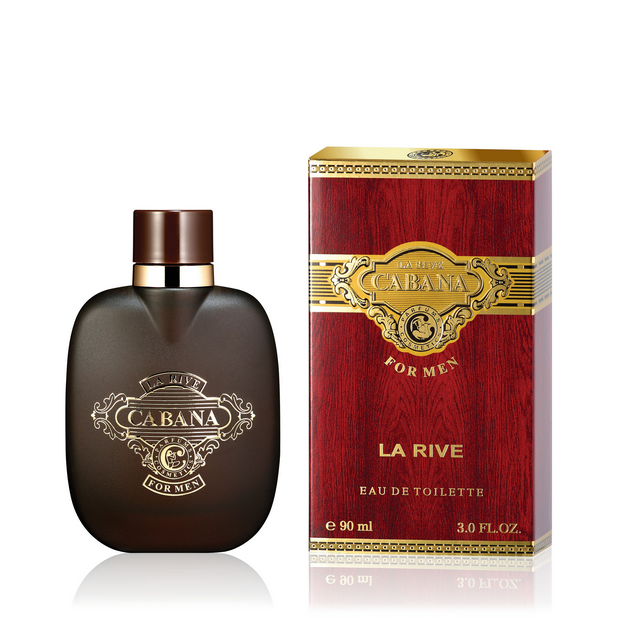 With the notes carrying the fragrance of moss and vetiver, the fragrance gains durability and exceptional strength. 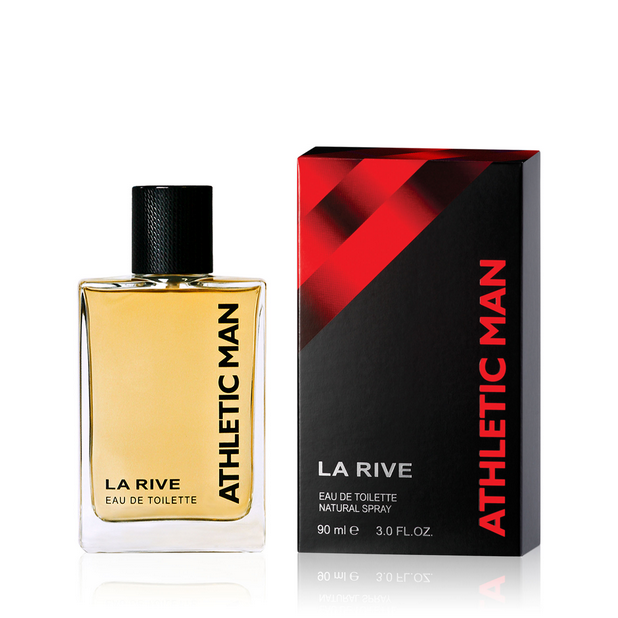 Intelligence, wit, sense of humor and constant openness to challenges – it’s a description of the male character, boyish energy and joy of life in one. 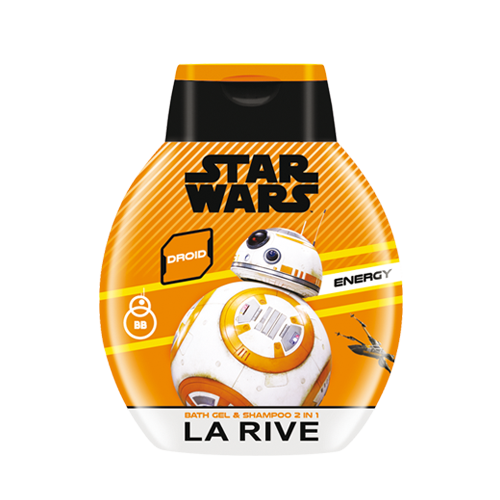 Discover your new abilities, see new opportunities every day – think clearly and never give up! 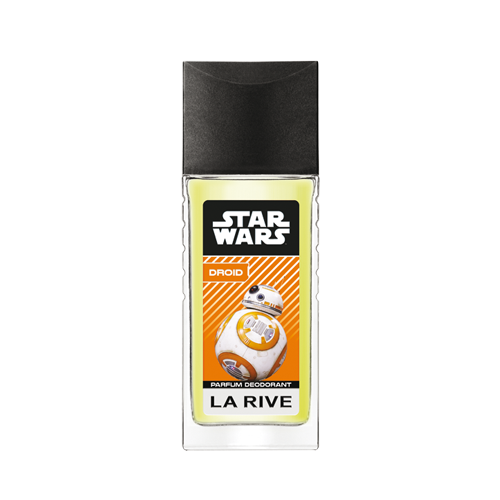 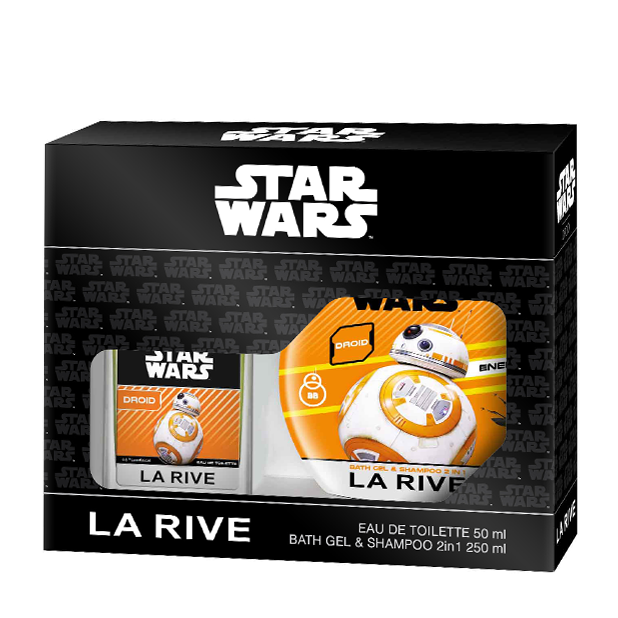 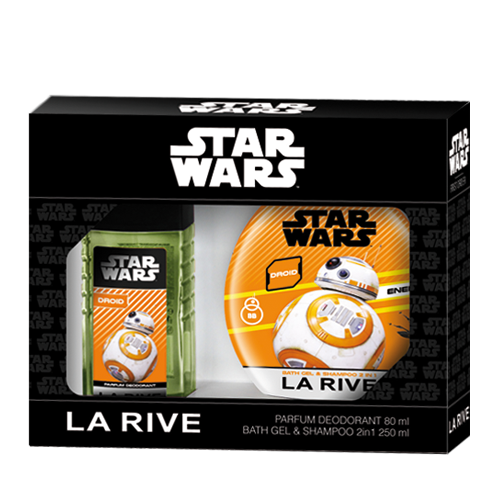 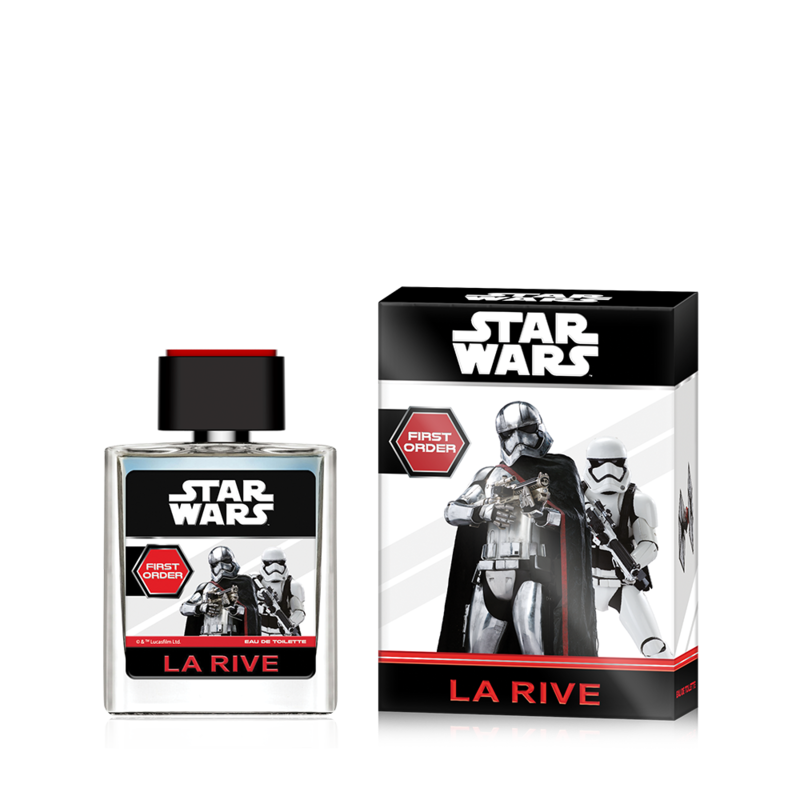 Grow – and let your favorite scent also express it – just like STAR WARS DROID from LA RIVE.